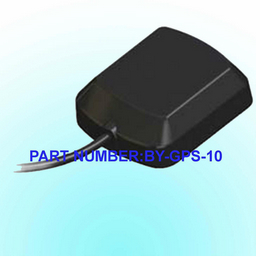 Jiaxing Beyondoor Electronics Co., Ltd.
Beyondoor GPS antenna includs GPS external antenna,GPS built-in antenna and GPS patch antenna（or GPS dielectric antenna). Beyondoor GPS passive external antenna is without low noise amplifier. It is ideal for fleet tracking, Vehicle Navigation, public safety, transit, precision agricultural and military applications. Beyondoor antenna provides consistent, clear GPS signal reception while minimizing loss-of-lock in high-RF fields. Housed is in a weatherproof and IP67. Beyondoor GPS external antenna mounting is magnetic,adhesive or screw mount. And cable length can be customed from 10cm to 3meters.SMA,SMB,SMC,BNC,TNC,MCX,MMCX,FAKRA etc.connectors are selected. Beyondoor GPS external antenna is with SAW Filter allow excellent performance in high RF noise environments as found on vehicles with multiple antennas. It is ideal for fleet tracking, Vehicle Navigation, public safety, transit, precision agricultural and military applications. Beyondoor GPS external antenna has two-stage low noise amplifier. It also features a custom designed ceramic patch element that minimizes detuning effects caused by adjacent objects. our antenna provides consistent, clear GPS signal reception while minimizing loss-of-lock in high-RF fields. Housed is in a weatherproof and IP67. Beyondoor GPS external antenna mounting is magnetic,adhesive or screw mount. And cable length can be customed from 10cm to 6meters or more longer.SMA,SMB,SMC,BNC,TNC,MCX,MMCX,FAKRA etc.connectors are selected. Beyondoor GPS built-in antenna is ideal for GPS enabled ruggedized PDAs, laptops and portable GPS Handhelds, mobile phone and so on. 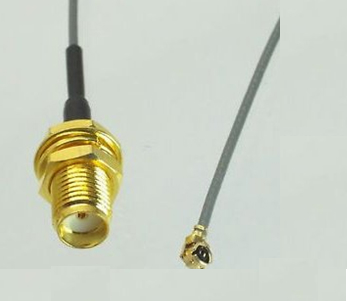 Our antenna features a compact ceramic patch element,a low noise amplifier and a SAW filter, enabling our antenna to provide great out of-band signal rejection performance, consistent and clear signal while minimizing loss-of-lock in an extremely small form factor. 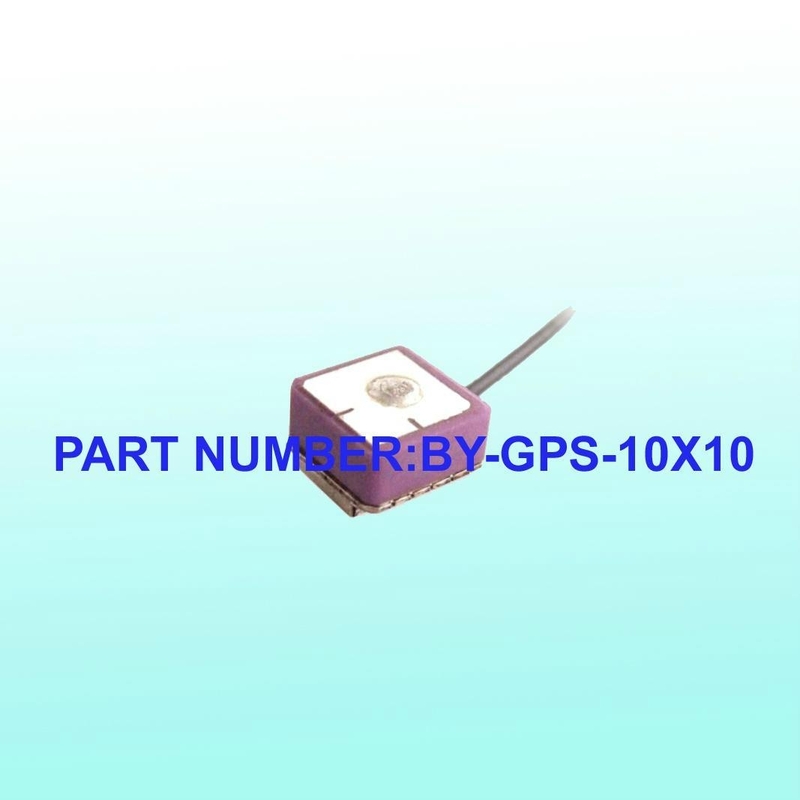 Beyondoor GPS bulit-in antenna is compatible with most GPS receives available on the market and provides a perfect alternative for the application of the GPS in different fields. 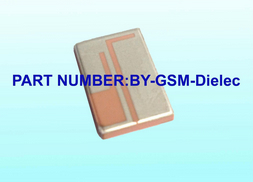 Beyondoor GPS built-in antenna has 10x10x6.8mm,18x18x6.6,27x27x8.2mm to 45x45x8.2mm many different size. And cable length can be customed from 2cm to 25cm or more longer. IPEX,U.FL,H.FL,GSC,MCG,SMA,MCX,MMCX ext. connectors are selected. 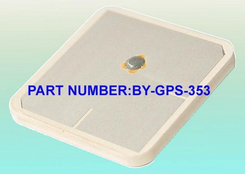 Beyondoor GPS patch antenna is ideal for GPS enabled ruggedized PDAs, laptops and portable GPS Handhelds, mobile phone and so on. 25x25x2mm,25x25x4mm to 35x35x3mm many different size. And mounting is pin mount or SMD mount selected. Professional manufacturer of antennas, Rohs，Reach and CE compliance. More than 20 years R&D development experience in antennas industry. All products have been tested before put on market. They must pass five test sessions and FAQ samplings inspection. The first pass yield is 99%. Professional manufacturer directly supply you,so price is competitive and lead-time is only 1-2 weeks.For normal model,samples' lead-time is only 2-3days.Beyondoor has very rapid and good service. Beyondoor antennas feature high gain, low loss and strong capability of receiving signals. Protection grade is IP67 (ingress protection rating 67), which means our antennas are water proof. The antenna is with corrosion resistance. It has passed 48 hours salt spray test. Excellent performance, we can offer you our test results upon request. If there are any quality problems of our antenna, you can get replacement or refund within one year and lifelong maintenance after buying.